Some films attempt to find the epic in the marginal but few succeed better, and certainly none more literally, than this gem of a drama set in the hothouse of academia. A father-son pair of Talmudic scholars at the Hebrew University of Jerusalem share a painfully difficult relationship that threatens to melt down completely when one of them is set to receive the Israel Prize, the nation’s highest honour. A misunderstanding leads to a confrontation with the prize committee that might be the most intense verbal showdown on film since Bruce McGill’s courtroom explosion in The Insider. The movie steadfastly refuses to take sides, deconstructing both male egos from various points of view including those of their wives. 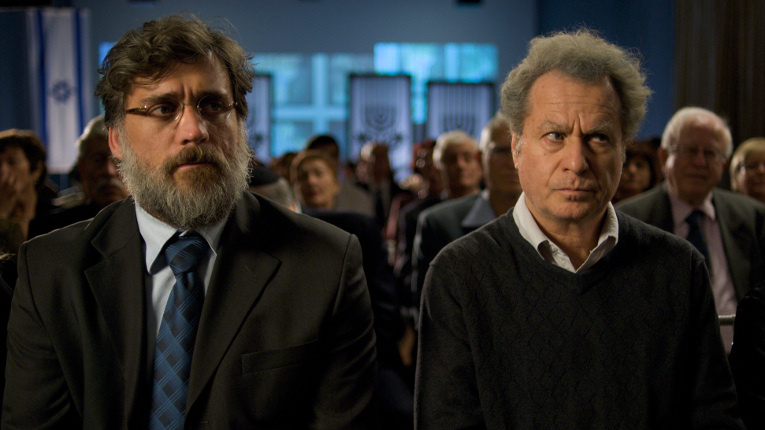 A brilliantly constructed script—that deservedly won top prize at Cannes—is matched by top-notch performances by Lior Ashkenazi and stage comedian Shlomo Bar Aba.